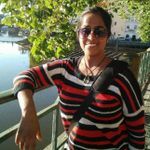 Learn About Every Indian Wedding Ceremony on the Wedding Timeline | Wedding Tips ARE YOU A VENDOR? Stressed over the sheer amount of planning that goes into each function for your wedding? 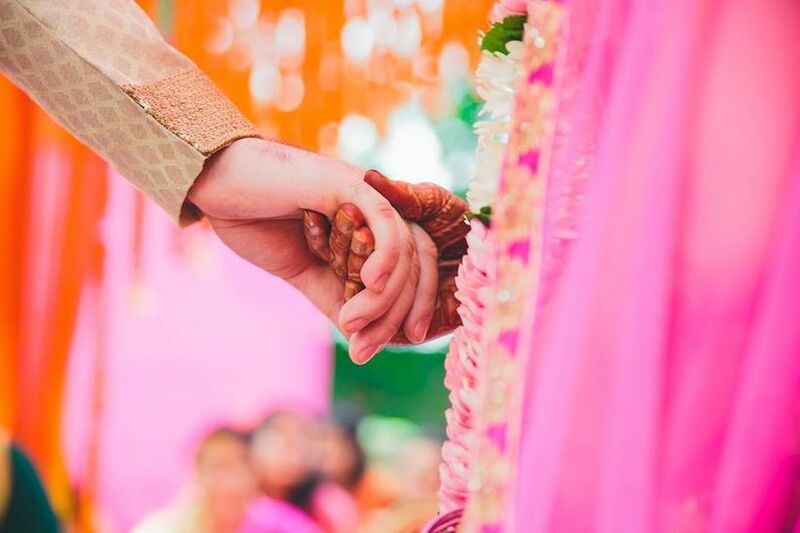 Take a deep breath and let us help you plan each major Indian wedding ceremony. So you fixed a wedding date...now what? You are excited, but also stressed with each and every detail of the most awaited day of your life. 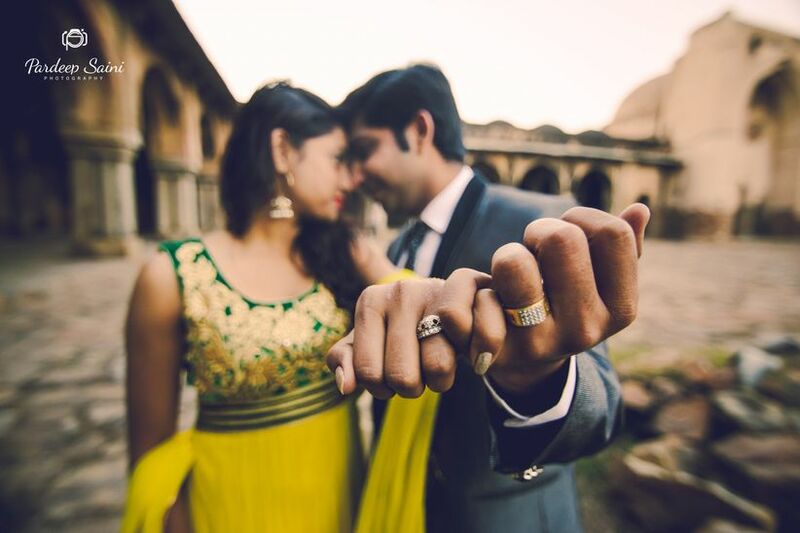 An Indian wedding is more like a festival which goes on for a week - thanks to the ceremonies over the https://www.weddingwire.in/wedding-tips/indian-wedding-timeline--c167! Getting jittery and worked up already? Well, don’t! 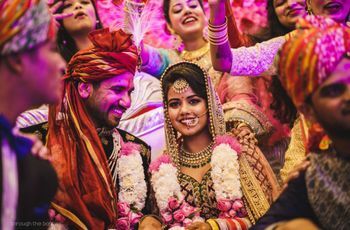 We explain each Indian wedding ceremony - from Roka to engagement, Haldi to Mehndi, the wedding and the reception, alongside cues on how to plan them like an expert. Stick with us, and you might just become an expert yourself! Here is the common list of Indian wedding ceremonies, which are held, in one form or another across all communities. 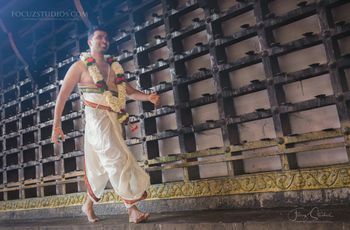 The first step towards your wedding is an auspicious occasion. This is a pre-wedding ritual where the bride and the groom are officially asked to consent for the match and are then blessed by their elders. 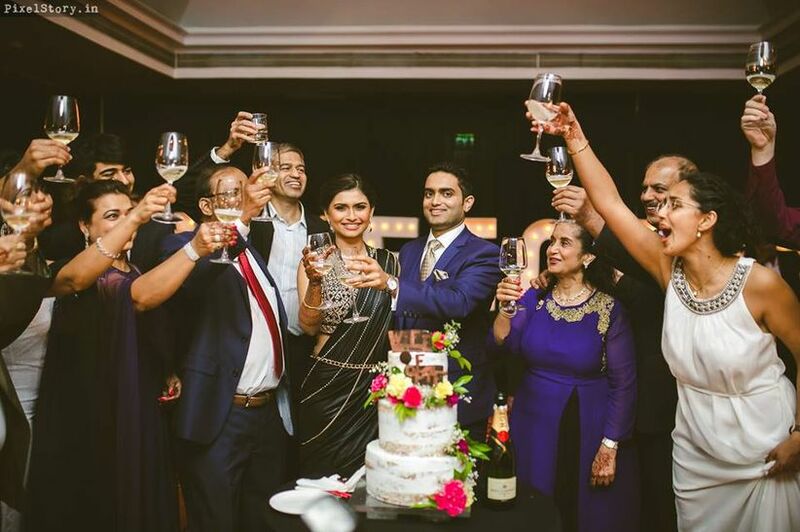 This Indian wedding ceremony occurs as soon as a match is finalised, in the presence of the would-be couple, their parents and close members of the family. 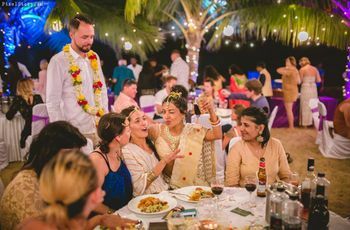 The Roka is also a chance for extended families on both the sides to spend some time with and get to know the new member of their family better, and is the first Indian wedding ceremony, among many others, that brings together the entire clan as one. 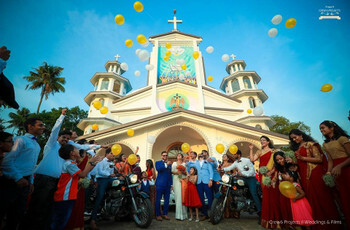 In some communities, a priest or a wedding Pandit is also called in to officiate or simply bless the new couple with some chants and rituals. Restrict the guest list to just the family, close friends and relatives. Invite them either over a call or through a “Save the Date” email. Don’t go overboard on your Roka budget. Organise this in a homely atmosphere. This will also ensure that the vibe of the ceremony remains intimate and cosy. Keep your outfit, makeup and jewellery subtle. Choose a light bridal lehenga (check the latest Sabyasachi lehenga collection for inspiration), a saree or salwar suit. Instruct your caterer to stick to a modest food menu. Skip alcohol for now - you can organise a cocktail later, or offer drinks at the bachelor/bachelorette parties. Consult the Pandit or priests of both the families for an auspicious Roka time and convey it to the guests. It’s advisable to shop together to avoid any confusion regarding the style or pattern of engagement rings. Finalise your guest list and send out invites with time and venue information. The engagement is an important day and your guests know that. Ask for the Muhurat for the engagement from your priest and mention the time on your engagement invitation. If you’re not hiring a wedding planner, make sure you book the venue, caterer, photographer and all other important vendors in advance. 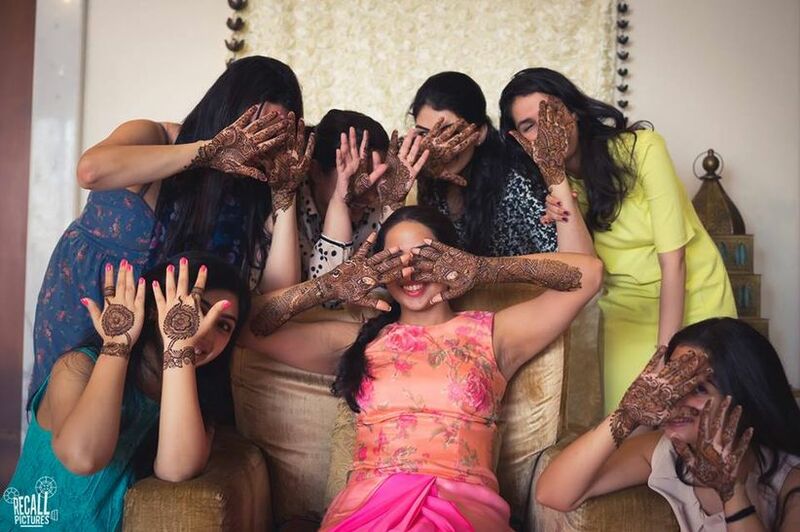 However, if you choose for a homely function, delegate one of your friends or cousins to click candid pictures, or hire your local parlour lady for your hair and makeup. Outfit Ideas - A light lehenga for engagement or a silk saree with light jewellery for the bride would accentuate her grace and provide an elegant silhouette for the engagement photographs. A Bandhgala or a formal dark suit for the groom would be perfect. Choose a spacious venue. There is usually a lot of playing around during the Haldi. Don’t compromise on the quality of Haldi. Use only the best, preferably organic Haldi available. Also, test it first on your skin to check for irritation. Keep coolants like rosewater, ice and curd in case of itching. The wedding is just around the corner and nothing can go wrong. Keep the ceremony outdoors and plan a lot of fun Haldi ideas. Discuss with your families whether to have an elaborate or moderate lunch. Wear light coloured, comfortable clothes. There is a good deal of Haldi rubbing and dabbing, so don’t wear any jewellery or heavily embroidered clothes. The most important thing is - have fun. Play around, show affection, dance away all you want. 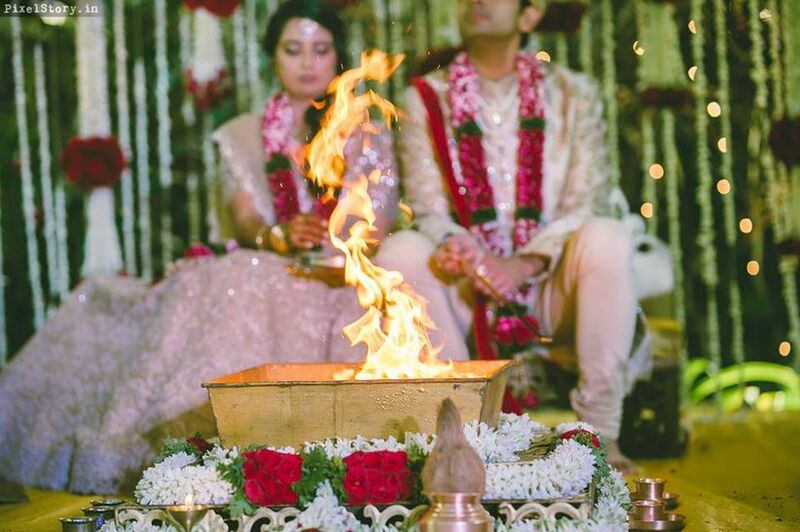 This Indian wedding ceremony is the preamble to the rest of the celebrations. Hire a good bridal mehndi design artist, shortlisting on the basis of their catalogues, other recommendations or a trial session. Book them well in advance. 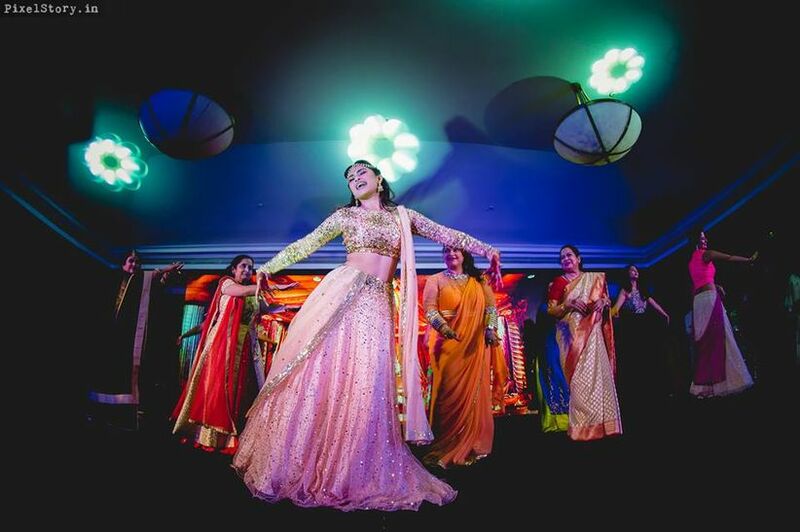 Ensure there's optimal light for your Mehndi ceremony - even a power back-up if required. Wear comfortable outfits and preferably no jewellery (or floral jewellery) as you will need to wait for hours to dry off the henna. E.g. pastel shaded salwar kameez. Keep your guest list limited to women. Call a few of your male friends and cousins, but as it is an event for women, they might just get bored. Ask a friend to keep you fed through the task - you will definitely need them. Appoint a wedding choreographer in advance if you plan to do a dance performance. Select music for your performances. Discuss with your partner and choose songs if you’re going for a couple dance. Rehearse well before your Sangeet night. Discuss with your wedding planner or choreographer and beautician about your performance outfit, hair, makeup, decor, stage lights. Do a dress rehearsal as well, to smooth over the entire performance. If you’re opting for a homey Sangeet among family and friends, still rehearse songs and dances to keep the musical night going well. Coordinate well with your caterer to arrange for food and beverages on your Sangeet night. Decide on a theme for your cocktail/bachelor party. Discuss your cocktail party guest list with your family. Lifeguard crews, safety and first aid kits near the pool at a pool party. Get a clear estimate about the availability of alcohol and other beverages (especially the quantity) from your vendor. Keep a backup stock as well. Go for light summer dresses for a pool party. 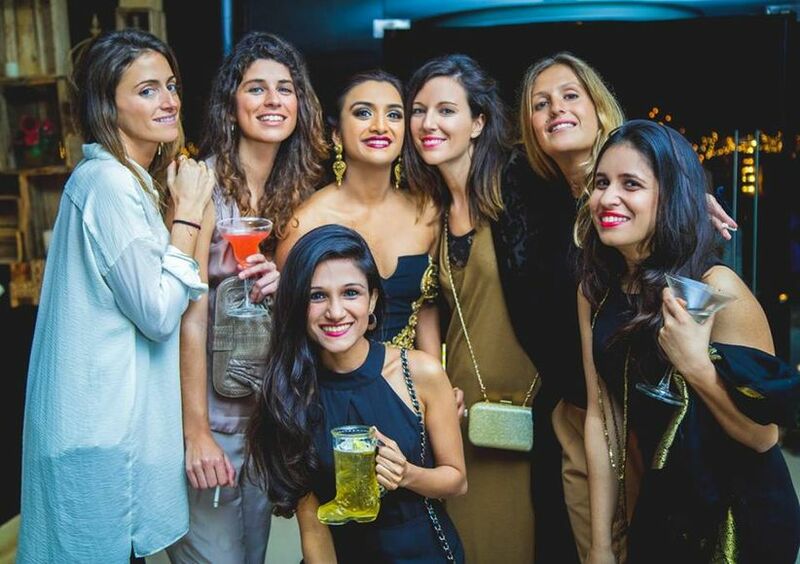 An elegant gown, cocktail sarees or a classic black dress for a cocktail night. The reception party is usually thrown by the groom’s family. But that’s between you and your family to decide. Make sure you have checked all the points from the wedding list except for the Pandit and Puja. Yes, planning a wedding is a mammoth task. But having open transparent discussions and clarity in communications are the keys for a smooth sail of each Indian wedding ceremony. 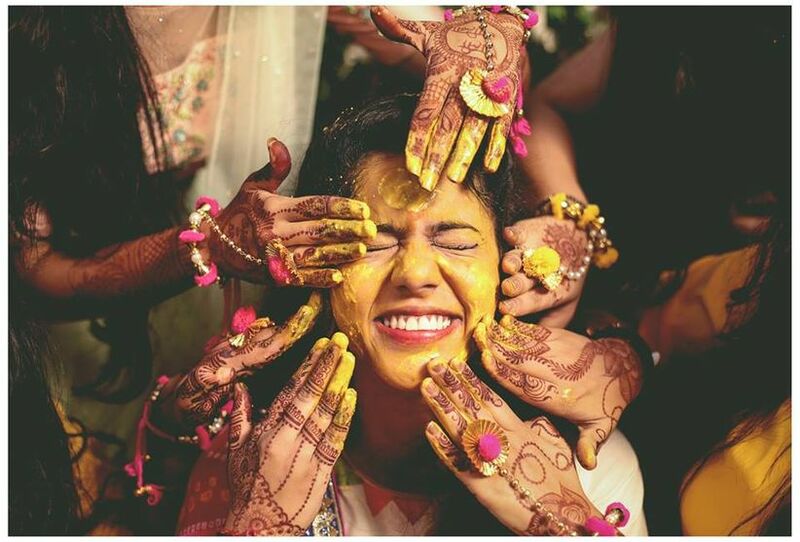 Haldi, Mehndi, Sangeet, Roka or the wedding...all these rituals make moments for your beautiful journey ahead. Make the most of these precious times with your dear ones. Because that’s the sole purpose of every Indian wedding ceremony- to bring people closer to each other. 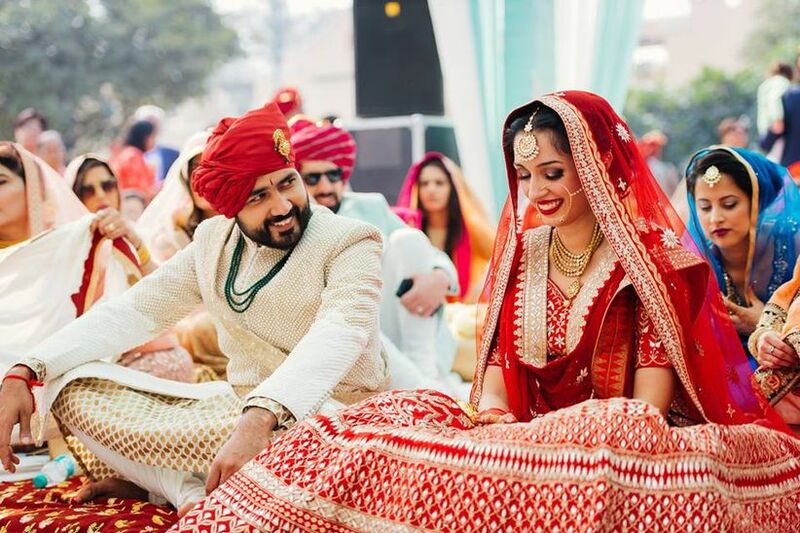 Tell us about your Indian wedding ceremony stories in the comments below.